To get inspired to create new designs, it helps to try to come up with a theme. Here we’re starting something new. The premise of the next batch is giving drivers/pilots to some of the G.I. Joe vehicles that were sold without a figure, but to use existing characters. 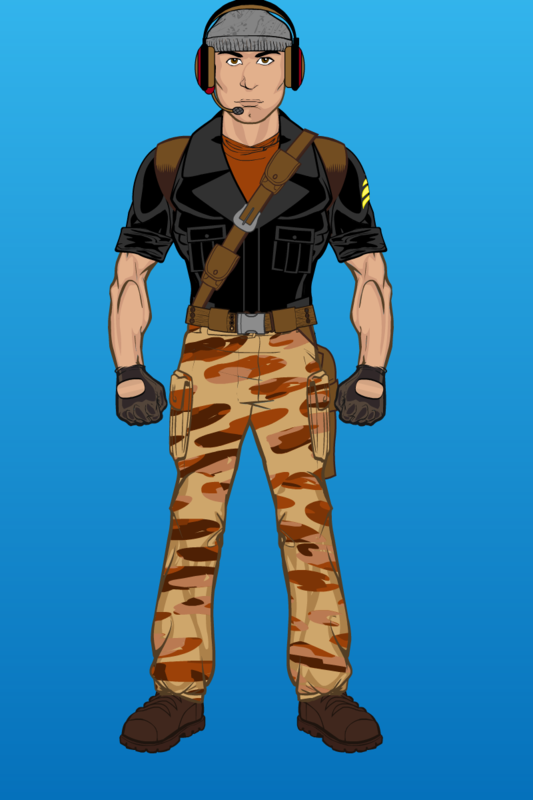 Starting with Airborne, Sky Hawk pilot. A new version of the little one-man aircraft did get a pilot (Tomahawk) in 2010, but here we’re talking about the original toy line.